It’s clear and clean and does well sipping or mixing. It’s won awards, not that that really matters, but it’s good and people who drink rum get that. 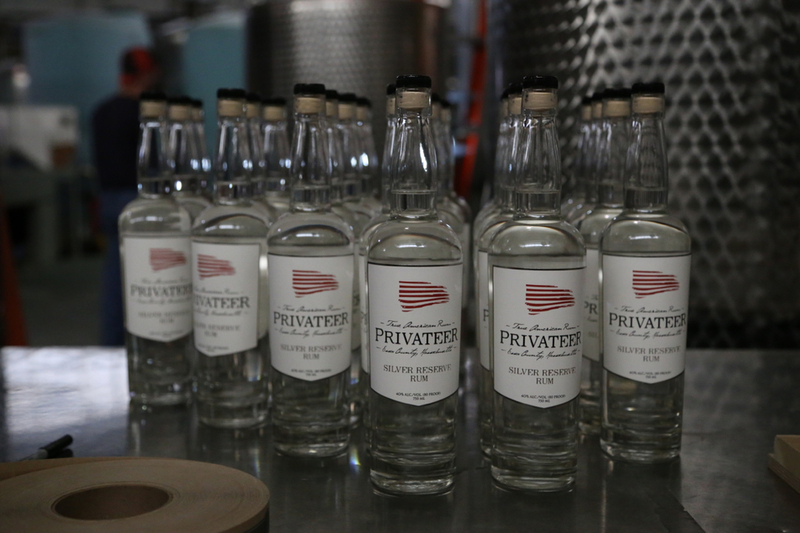 It’s made in Massachusetts by people who give a damn about quality. Read our profile here. Though they offer a few different spirits, I keep going back to the Bully Boy White Rum. It’s got a hint of vanilla and works real nice with a lemon. Next time you want a vodka drink, catch yourself, and try this instead. 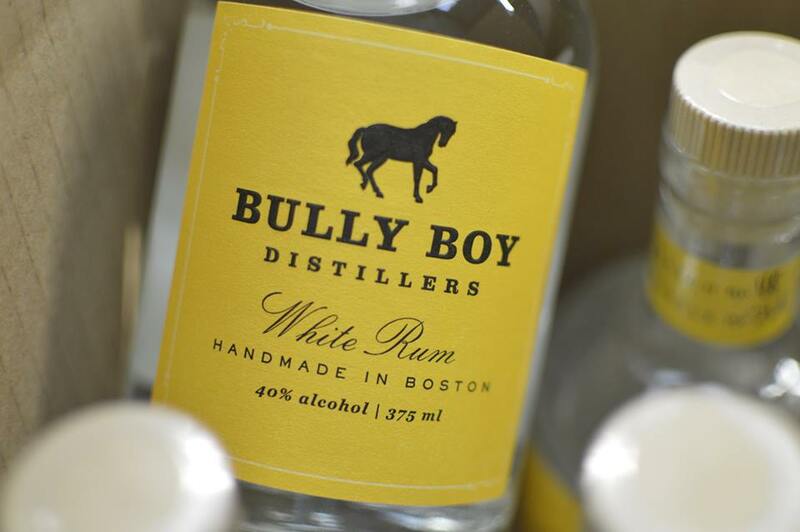 Also made in Massachusetts, the guys at Bully Boy do not mess around. You can’t argue with this rum. 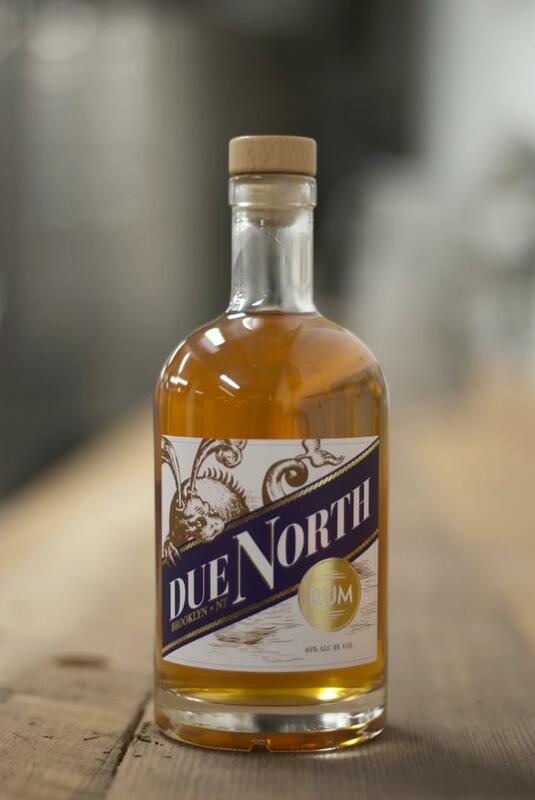 It’s easily my favorite spirit to come out of the cranking New York craft spirits scene. It’s a little darker than the ones mentioned above and works best when combined with other strong flavored mixers or juices.